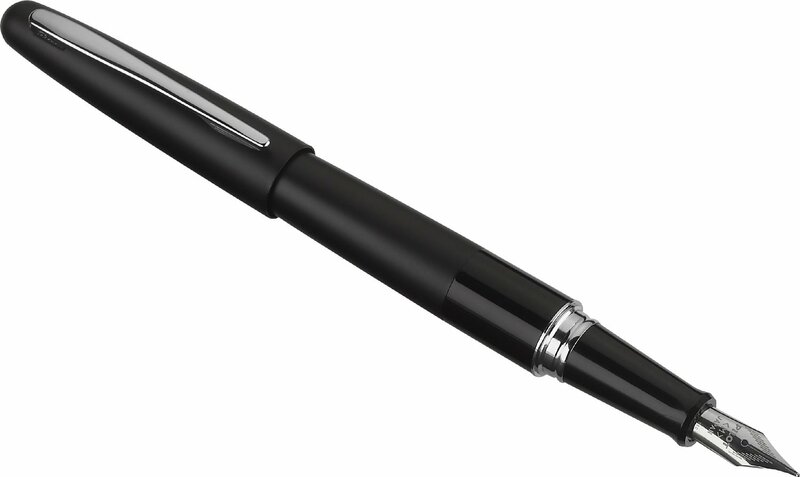 T here are a lot of journaling pens out there. But how do you know which ones are the best? Well, I have some good news for you. 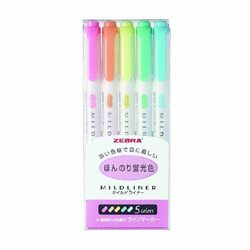 I recently asked my Instagram followers which pens they LOVE to use in their bullet journal. And guess what? I’ve summed up the top 10 answers below! 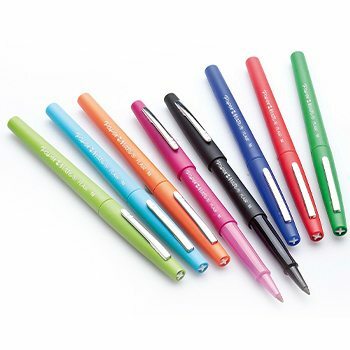 Remember, it doesn’t matter if you are a beginner or an advanced journaler — all these pens are awesome. Enjoy this collection and let everyone know what pens you recommend in the comments below! 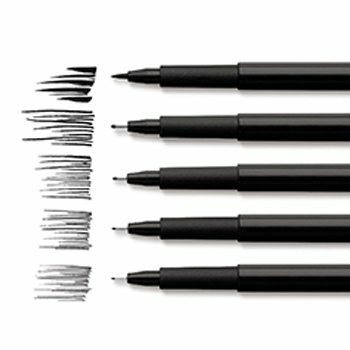 These don’t bleed or smear. Notable mentions worth your time. 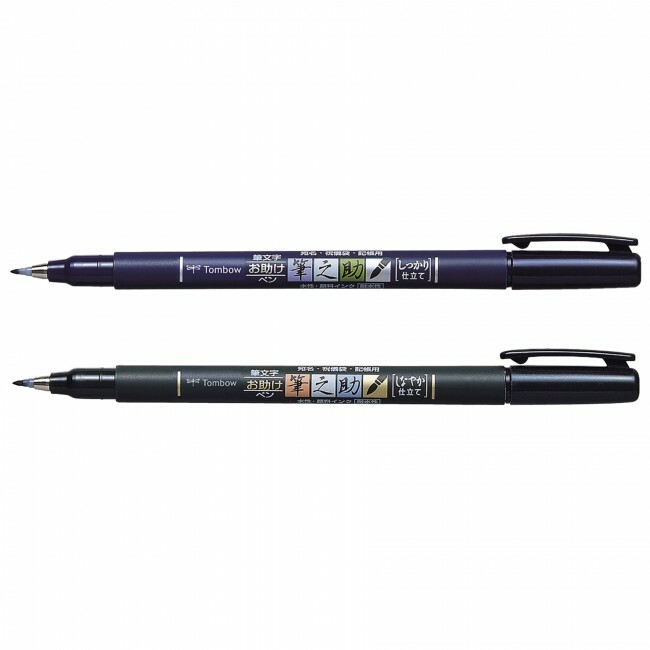 These pens received the highest reviews & ratings – everything from brush pens, to fine point and felt tips, to gel pens. 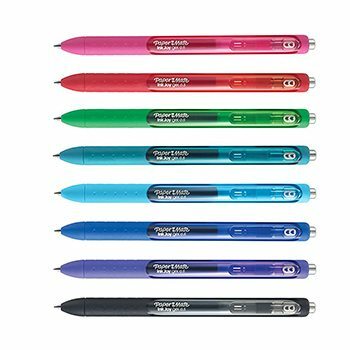 These pens are perfect for bible journaling or other art on thin paper – look for quality gel pens and fine points that will keep your ink from smudging or smearing. These guys are made for modern calligraphy, brush lettering or even designing your own fonts. 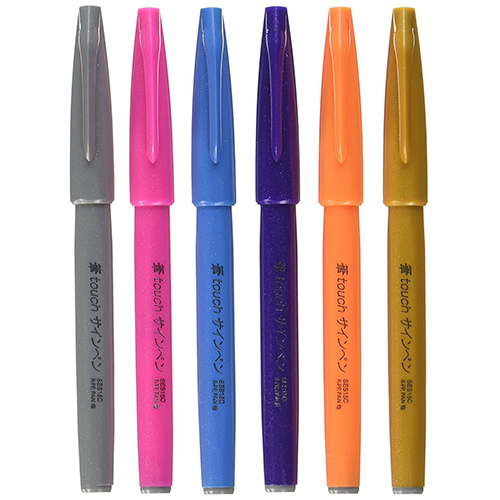 If you’re on a budget, you can find these pens on Amazon (or at Target or Walmart) for an affordable price. 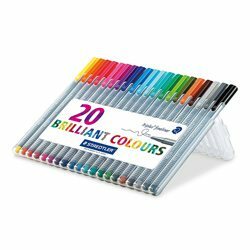 I’ve bought them all and use them for everyday journaling tasks. Here are a few more options definitely worth mentioning – these guys are multi-use and can be used on a ton of different projects, so let your creativity run wild! Alright, it’s time for my favorites! 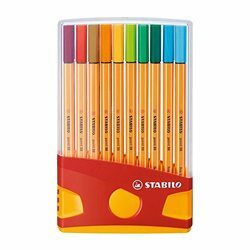 These are my go-to pens that I journal with all the time. 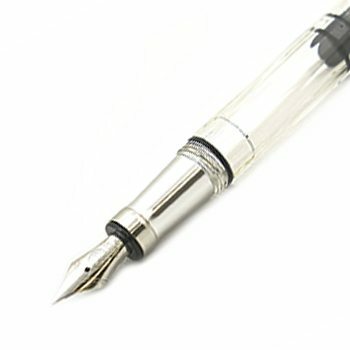 They are great for either beginners or advanced journalers… and they are worth every penny. So it turns out you guys LOVE your Pilots! 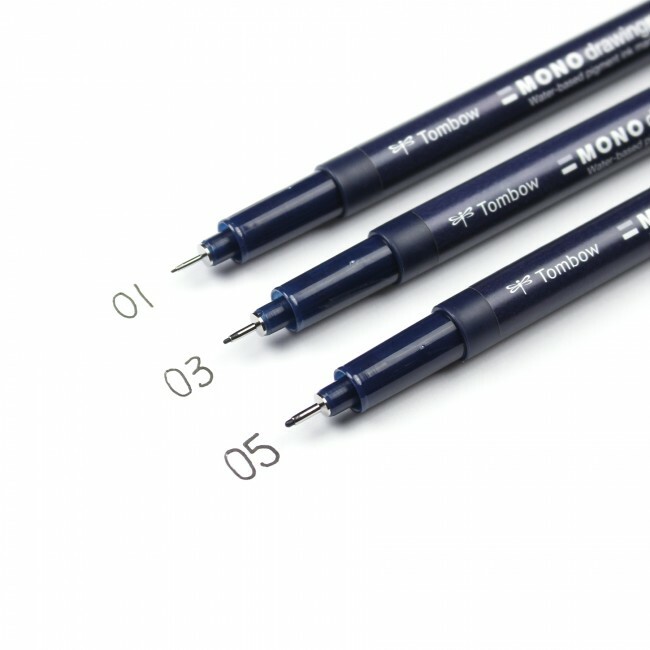 This brand came in 1st, followed by the Staedtler, Sakura, Papermate and Faber Castell. 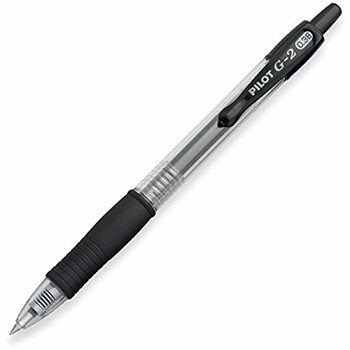 What pens do you use? Share with us in the comments! I save money since my journal won’t tolerate anything besides ballpoint. Ugh. 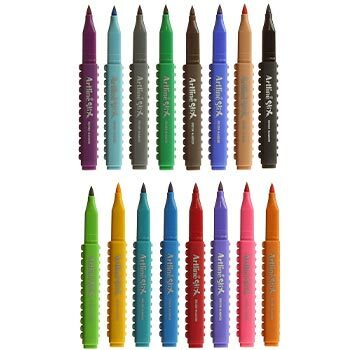 I love the Microns, Zebra Highlighters, Tombow brush tips and their hard and soft brush tips, sharpies are also the best. 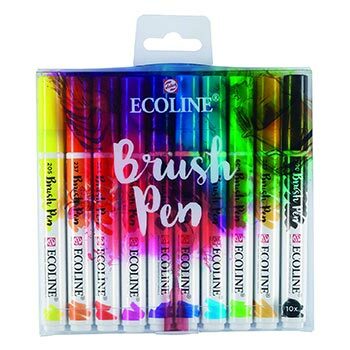 Some of these I have to try like the EK Tool pens are calling to me. Yes, seriously they’re great! So many good ones out there! These are my top favs too!! Just started with the Stabilos and love em! Thanks for the great information. Being new to journaling, I am excited to try all the new ideas. 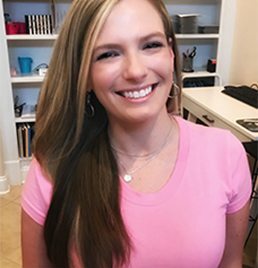 Your website is amazing and very inspiring. I own a ou half of what you listed and need the rest ! Heading to amazon now ! Just started bullet journaling and I’m already addicted! Haha! Right?! Its a fun habit to have!! I can’t think of the names of my pens and I don’t have them near me, but they are from Wal-Mart and Pat Catan’s. Not too expensive, but not real cheap either. I just started Journaling recently and am but an amateur. I like to decorate mine a bit, so having more info on different types of pens is a bonus. Thanks for sharing. You’re so welcome Debbie! 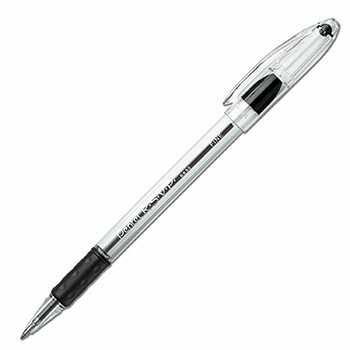 As long as you find some pens you love, you’re good! And there’s so many choices! A great place to purchase all of your pens, and to see what all is available. I have a serious “pen addiction”! I want them all! Hahaha! Right?! I’m overloaded, but still want more! Love my Tombows and finding new ways to use them. Looking forward to some new idea here! Great list! I love finding new ways to use my favorite Tombows and more! I’m just starting on this journey, this is very helpful! Thanks! Great to hear, thanks Danna! Thanks Dio! Seriously the different size tipped pens make a difference with doodling! 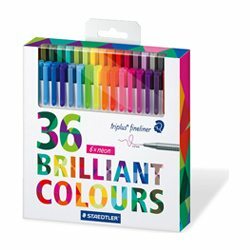 My faves so far are my Stabilo point 88’s and my zebra mildliners!!! 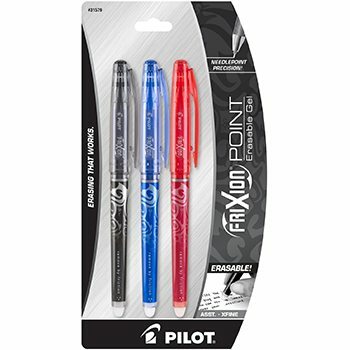 I love the Ink Joy pens and Flairs. Fineliners are nice too. Thanks AJ. Yup, those all are all great. 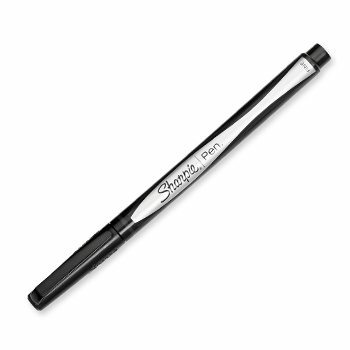 I’m excited to see my favorite Sharpie fine point pen made the cut. I use purple most and struggle to replenish it. Maybe it’s time to find a new favorite purple pen? Thanks for creating a post filled with options to try. Cheers! I love the Sharpies too! I’m sure Tombow has a pretty purple pen. Pens! 😍 No such thing as too many! What a fabulous post thank you. 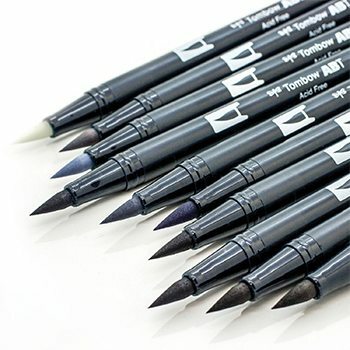 My all-time favorite would be Staedtler~ My recent favorite is Sakura Koi watercolor~ And I heard so many great things about Tombow so I can’t wait to try them out! Stabilos are my favorite! 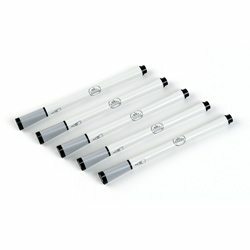 I’m trying to track down a local store that carries them so that I don’t have to order from Amazon. I think I’ve completely used up two or three since I discovered them last year! I hear you Courtney. 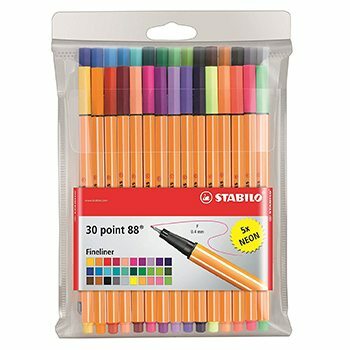 Stabilos are awesome for everyday use and I love all the colors they come in. Thanks for putting all these in a post! I want to try them all!! I love the Tombow dual brush pens, but need more practice. 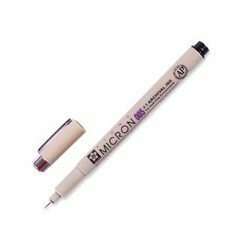 The Microns are awesome too. You’ll be addicted in no time! haha! Actually, I’m still a newbie still trying to get started. 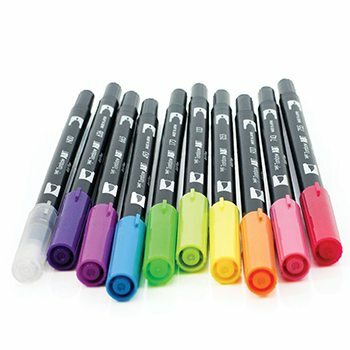 I have a super cheap set of PaperMate InkJoy multi-colored pens and a set of Zebra Zgrip, as well. I find them to be pretty even in performance. One doesn’t our rank the other in my opinion.